Look at things from another perspective already will not be the same, the balloon ride will change your expectations and about how you see everything from above. The trip guided by an expert fill up your memory of unforgettable moments that will have with you forever. 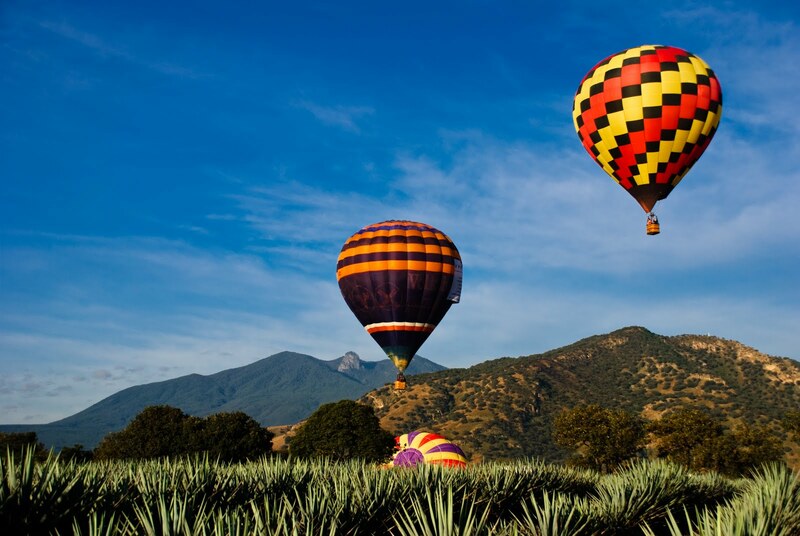 Passing through the beautiful and spectacular agave fields, you can see from above the landscape and know how you see everything from above. Do not hesitate, if you are a connoisseur or want to be this is the experience for you. 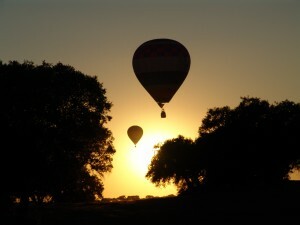 This entry was posted in hot air ride ballon and tagged enjoy, landscape, memory, moments, tequila, trip by calaffy. Bookmark the permalink.